Posted Mar 4th, 2016 , Updated Jun 30th, 2016 by Jennifer Koebele, MS Ed. How small or large is the campus? Does it offer a program that meets your career goals? 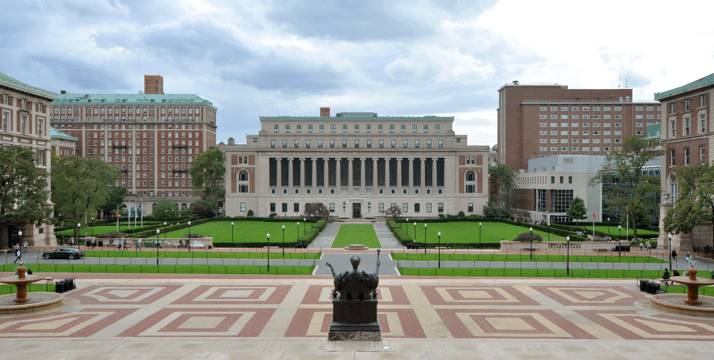 Do they rank well on college ranking lists? Your final list should include a mix of colleges: schools where you exceed admissions requirements, schools where you match the admissions requirements, and schools where you meet some of the requirements. With such a range, you will increase the likelihood of being accepted to a school that will be the best fit. The reason most colleges require applicants to submit standardized test scores is because they reflect how well prepared prospective students are for college-level work. The two most common exams are the SAT (Scholastic Aptitude Test) and ACT (American College Test). Both exams are offered several times a year, making it possible for students to retest to improve their scores. Some colleges require students to take one or more of the 20 SAT Subject Tests that cover English, History, Languages, Math, and Science. Taking them can be a good idea, even if not required because scoring well demonstrates how well you have mastered class material. 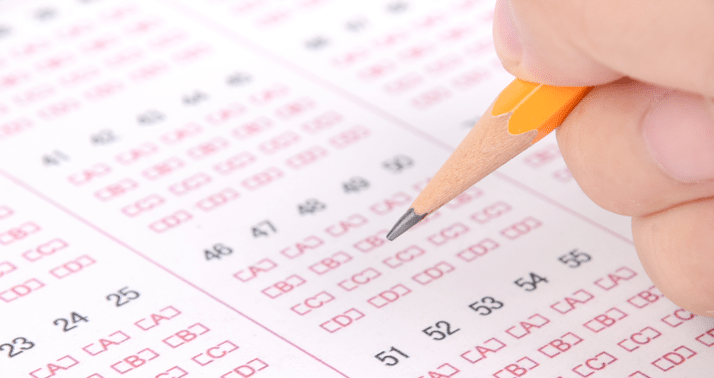 SAT Subject Tests are offered on the same dates as the SAT except for in March. The best way to discover whether a college is the right one for you is to visit in person. A campus visit provides the opportunity to attend an information session, join a tour, and possibly sit in on a class. Because schools schedule campus visits at different times, check college websites as early as possible to register. Exploring the campus is the ideal way to learn about a school. If the campus is too far from home to make the trip, find out if there is a virtual tour option instead. SAT/ACT Scores: Applicants must arrange for testing agencies to send official scores directly to the school. Each college has a code that you can add to your exam registration. Transcripts: All high schools the applicants attended must send transcripts or GED scores directly to the college. Resume: Most applications have an achievement section or resume requirement. Applicants should include employment information, internships, volunteer experiences, and summer activities. Essay: Colleges determine how much weight to place on the essay section of the application. In some cases, it can be a major factor in making an admissions decision. Admission officers look at how well students can support their ideas with logical arguments. Letters of Recommendation: Applicants should choose the teachers they ask for letters of recommendation very carefully because it can make a big difference in a college acceptance. The best letters of recommendation showcase student ethics, leadership ability, and motivation to learn. Students must fill out the FAFSA each year they need financial aid. Awards are made based on financial need. Applicants must have a high school diploma or the equivalent, U.S. citizenship, and a valid Social Security Number to be eligible. Federal Perkins Loans: Fixed-rate, low-interest to those with the greatest need. Parent PLUS Loans: High interest rate loans for parents based on credit history. State State-sponsored grants and scholarships. Visit the NASFAA site< for more information. Private Private lenders, schools, and organizations offer private loans with varying interest rates. Institutional Grants: Need-based aid that does not need to be repaid (PELL, FSEOG, TEACH, etc.). Scholarships: Companies, nonprofits, and other organizations award billions of dollars in scholarships. The federal deadline for completing the FAFSA (Free Application for Federal Student Aid) is June 30th for every state. However, state deadlines vary. Visit the FAFSA site to find out the deadline for your state. Colleges send out acceptance letters in March and April. 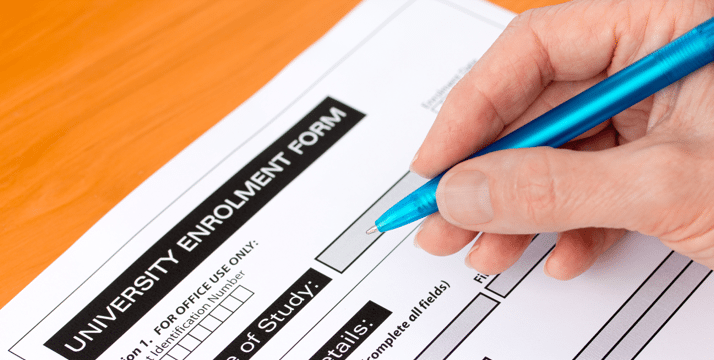 Once they begin to arrive, students usually have until May 1 to send a Statement of Intent to Register (SIR). It’s unethical to tell more than one school that you are accepting their offer – and can result in losing all of your offers. In addition to sending in your SIR and deposit, look for deadlines to fill out and return housing, meal plan, and other forms. Also, arrange for your final high school transcript to be sent. 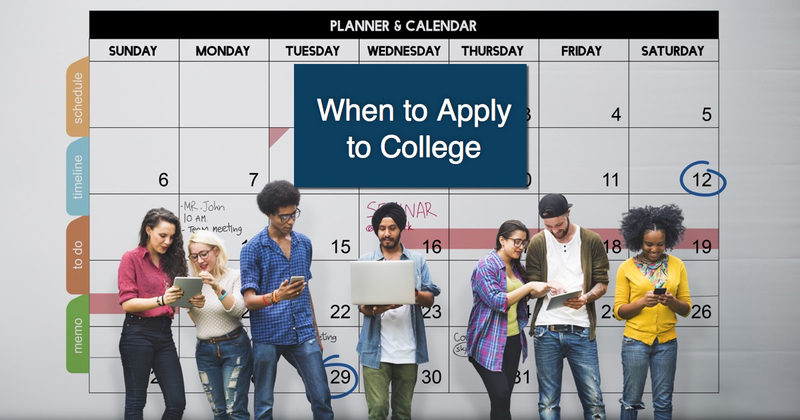 By following these six steps, you will be prepared for every part of the college application process. Applying to college is time-consuming, but it is the beginning of an exciting time in your life, both personally and academically. 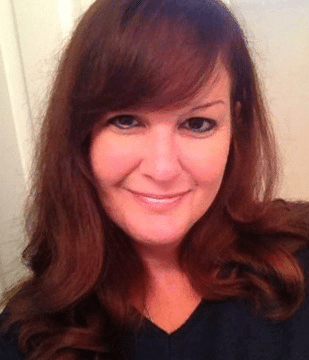 Jennifer Koebele, MS Ed. is a writer and educator living in Charlotte, NC. She specializes in topics related to higher education and online learning.